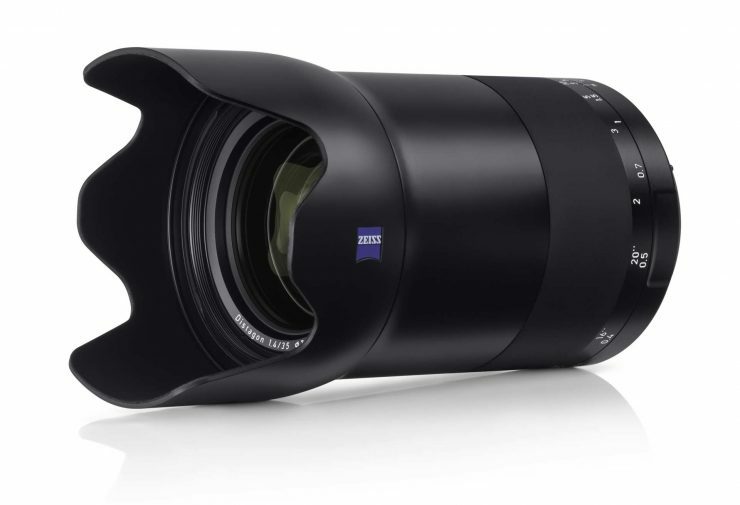 If you like expensive, manual-focus lenses, Zeiss has a new one for you. 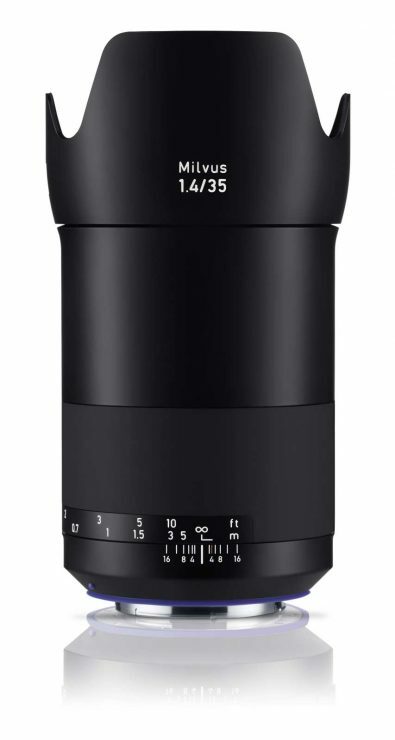 The new Zeiss Milvus 35mm f/1.4 is the tenth member of the yearling1 “Milvus” line, which was intended to provide optics for modern ultra-high resolution sensors. 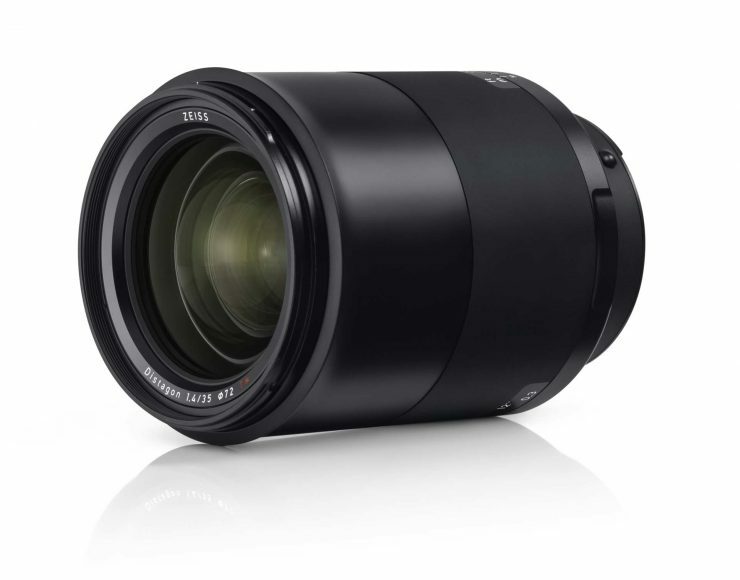 It is a monster, its weather-sealed body weighing in at 1174g (2.6lbs) and 125mm (5 inches) long [for comparison, the excellent Sigma 35mm f/1.4 ART series lens weighs 665g (1.5lbs) and is (3.7 inches) long]. 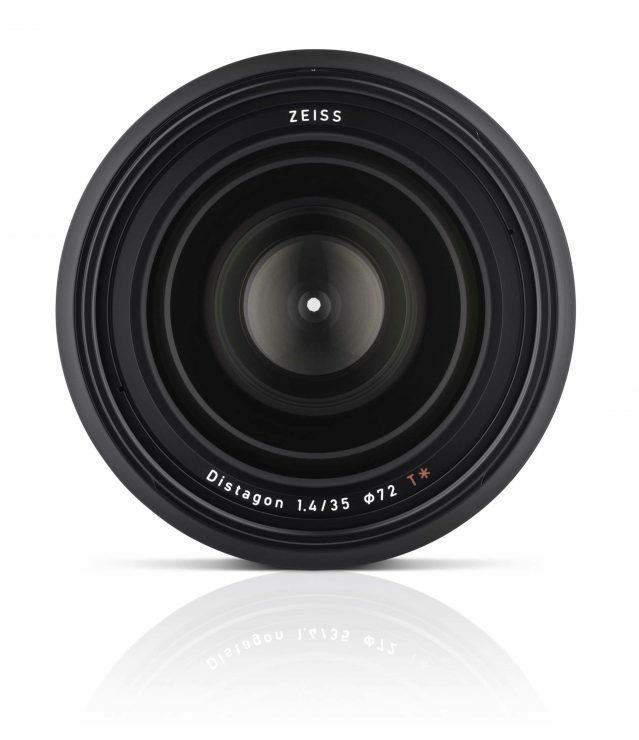 The massive 14-element Distagon lens design produces virtually no color fringing, according to Zeiss, and produces a color profile that matches the rest of the Milvus line to aid in consistency with shooting video/film. 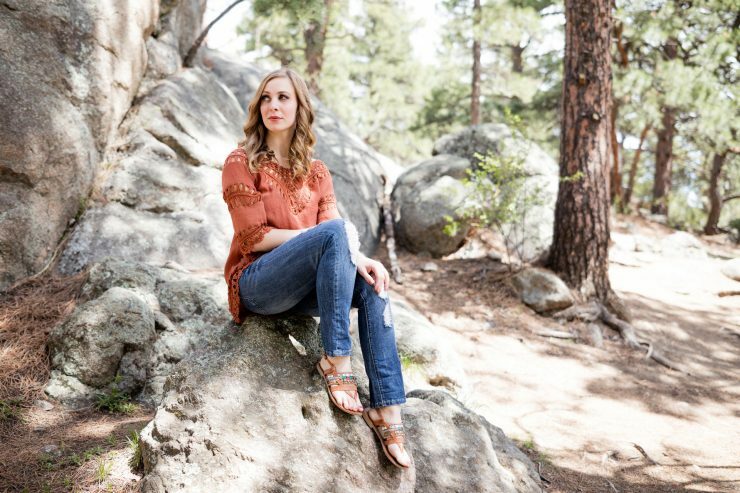 Sample images provided by Zeiss show what we’d expect: very contrasty, sharp images with the expected “Zeiss” look. 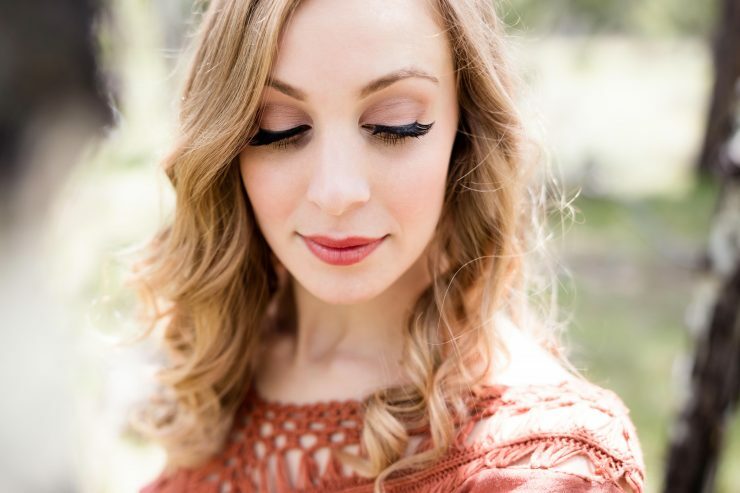 The 49 megapixel version of the third sample below can be downloaded here. I've left this image as large as possible if you'd like to download it and check out the detail. 100% crop of the previous image (when viewed on a 1080p monitor). 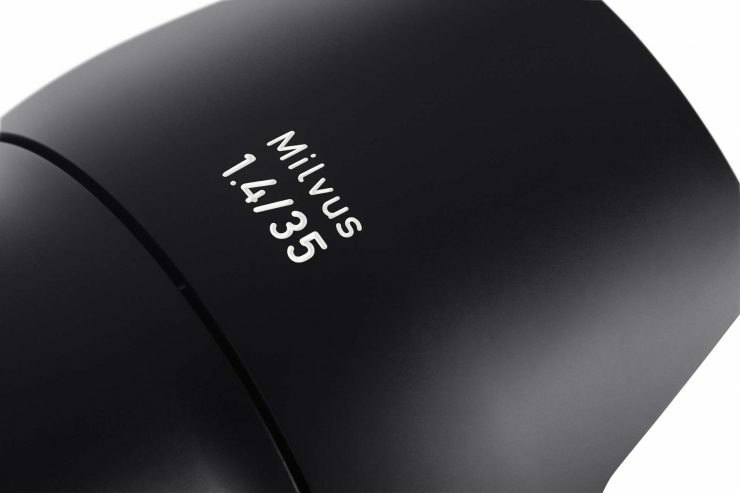 The Milvus line already included a 35mm f/2 lens, a much more compact model that costs $1117. As always, shopping from the links above will support Light & Matter with a commission, and will not cost you a thing! 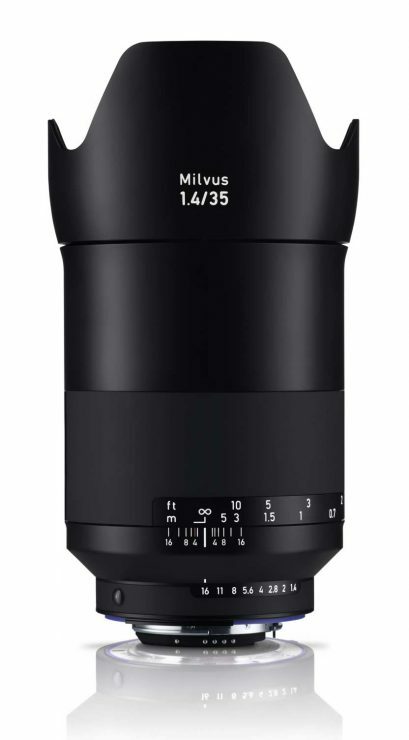 The Milvus and Batis lines are simply beautiful to look at. 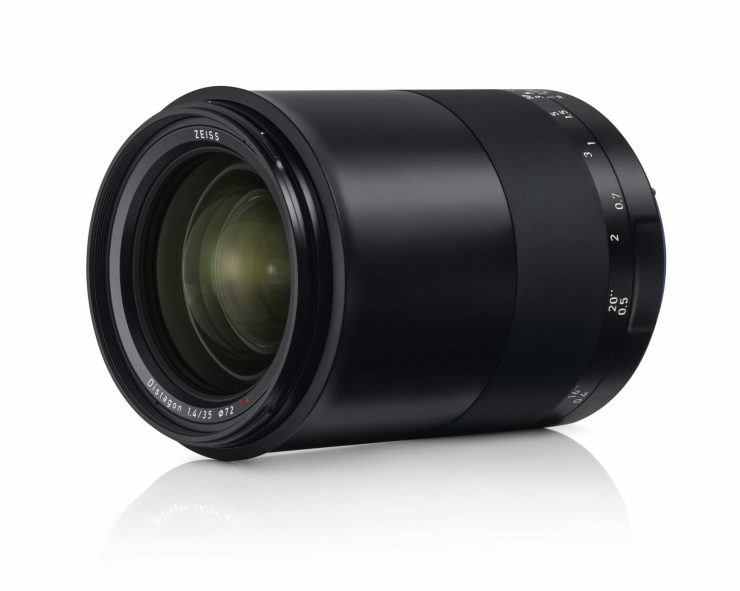 I’m tempted to sell my meager Leica gear for a 5D Mk IV and a few Milvus lenses. 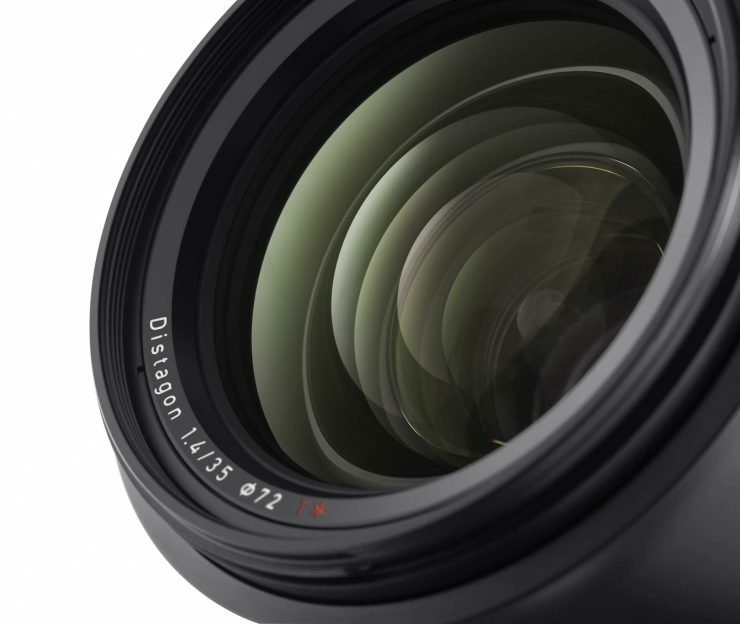 Particularly the 35 f1.4, 50 f2 macro and the 85 f1.4. I can’t argue with you there. 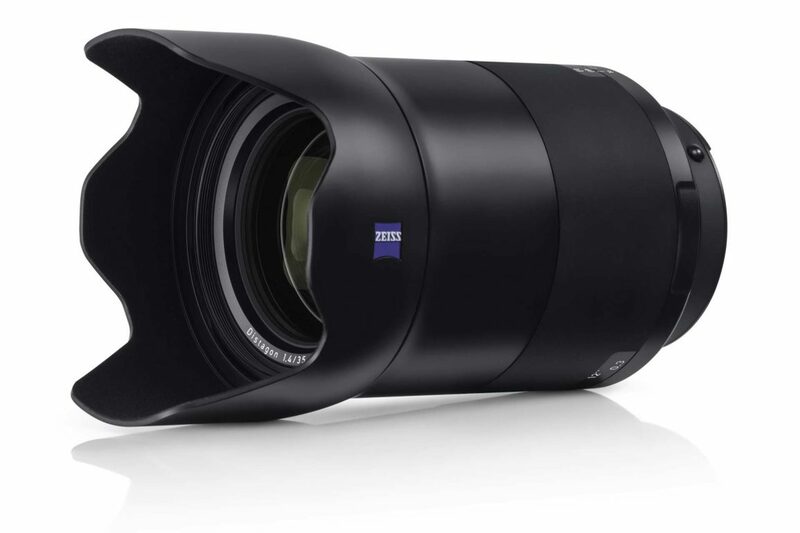 I borrowed some of these Zeiss lenses last year at Photokina, and they’re fun to shoot with, too…. 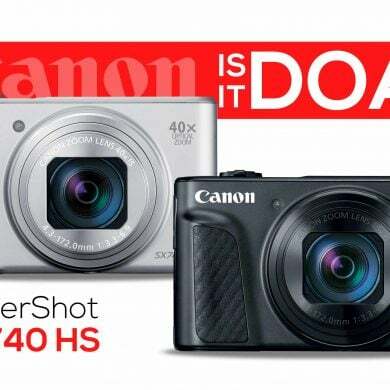 although it did take me some time to start paying attention to my camera’s focus confirmation lights. And they’re heavy.